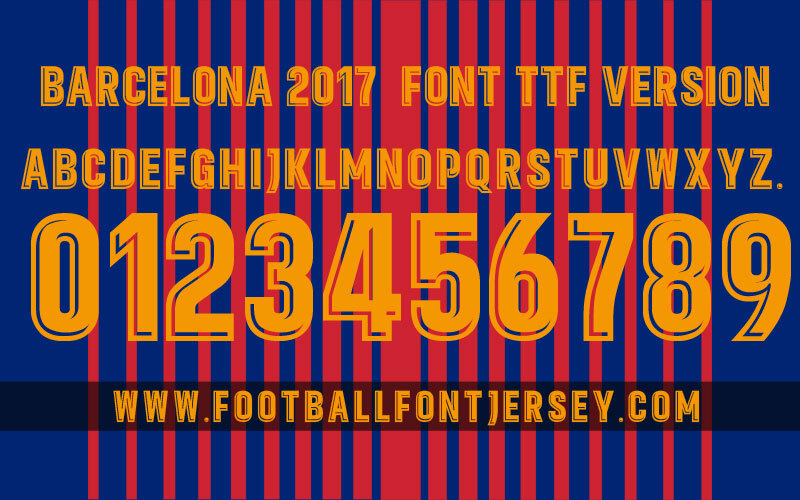 It’s font Barcelona for season 2017 / 2018 , it will be font for all LA LIGA club on season 2017 / 2018. 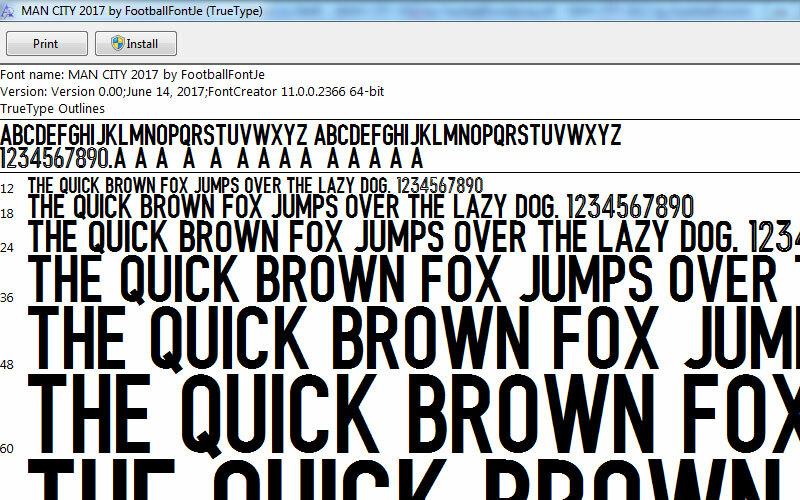 This font format is TTF ( Windoes ) and OTF ( Mac ). 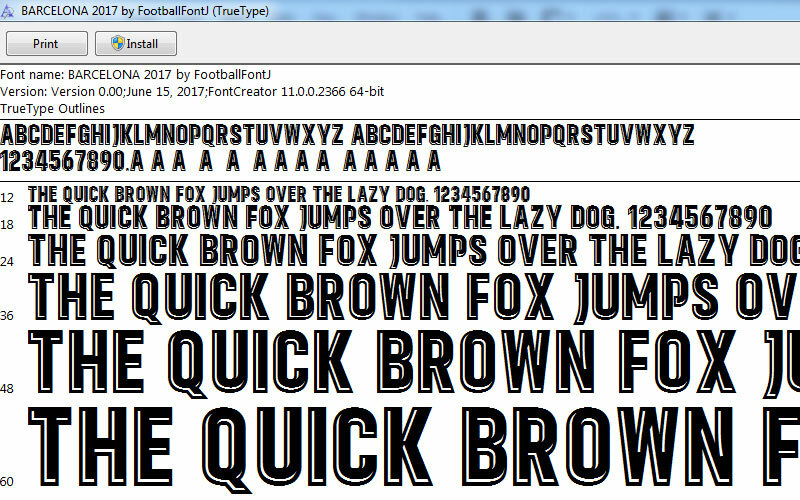 TTF or OTF format font doesn’t has detail 2 colour and logo on number. If you want with detail you can download vector format. After completed payment you will get download link to you registered email , sometimes link will send to spam folder and will expired in 24 hours ( you can request new link when expired ), please check first before make complain. Font will send in ZIP file , you must extract first before use. I don’t accept complain about wrong file format , please check before you make order. 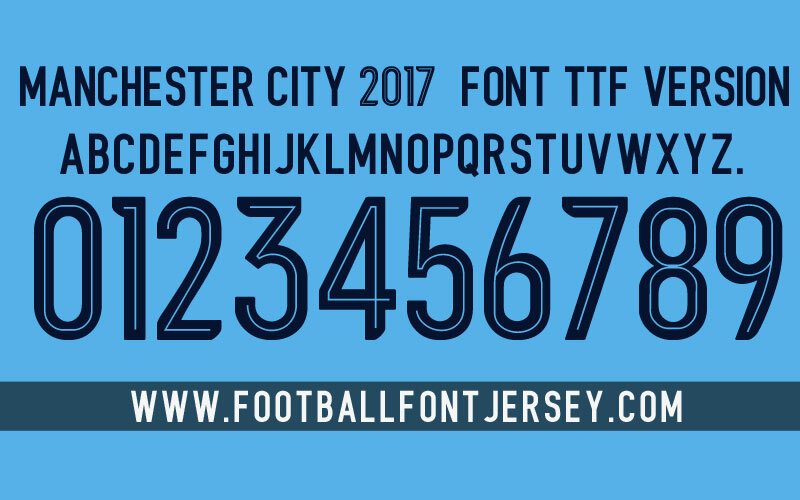 This is Manchester City Font season 2017/2018 will use in League Cup , FA cup and Europa Champions League. 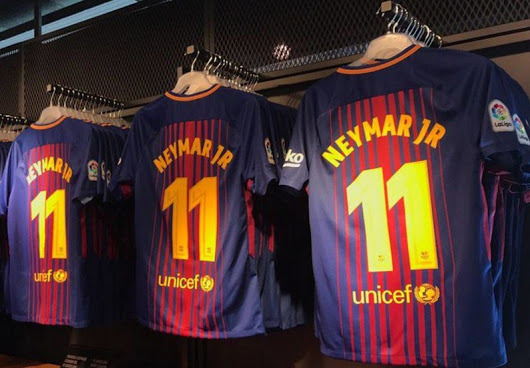 It’s different with font will use on premier league. 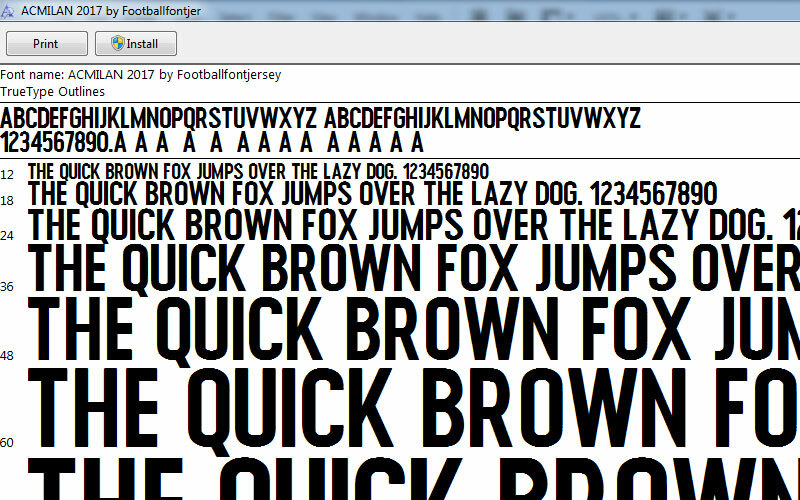 This font available on TTF ( for Windows ) and OTF ( for mac ) format. 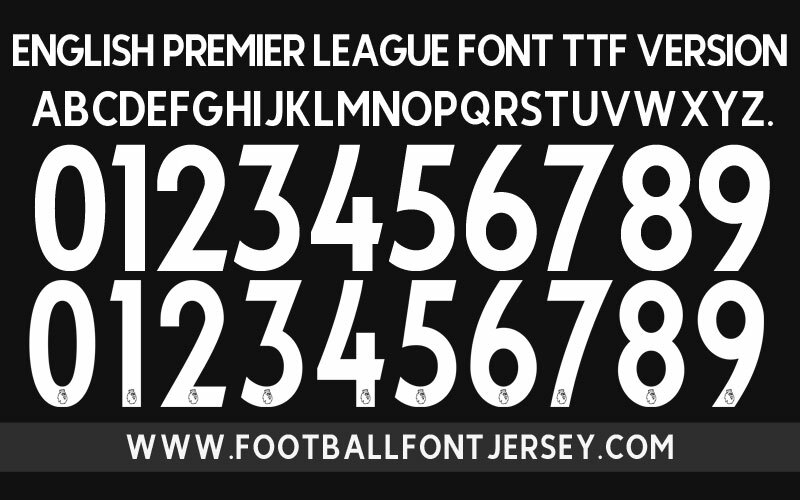 For TTF and OTF format number will without logo , we will update number with logo in vector format. Please read before make purchase because we can’t guarantee if you buy wrong format. Check your email and spam folder before ask link , our system will send directly after your payment completed. You will get ZIP file , you must extract first to get files. 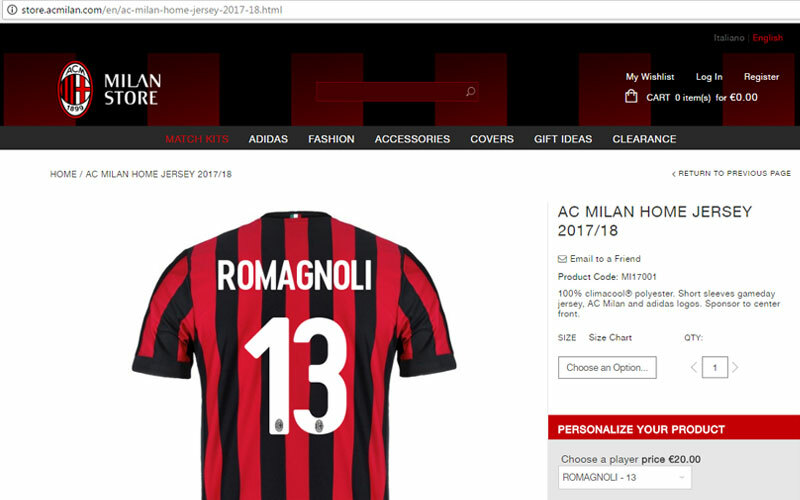 This is AC Milan Font for season 2017 / 2018. 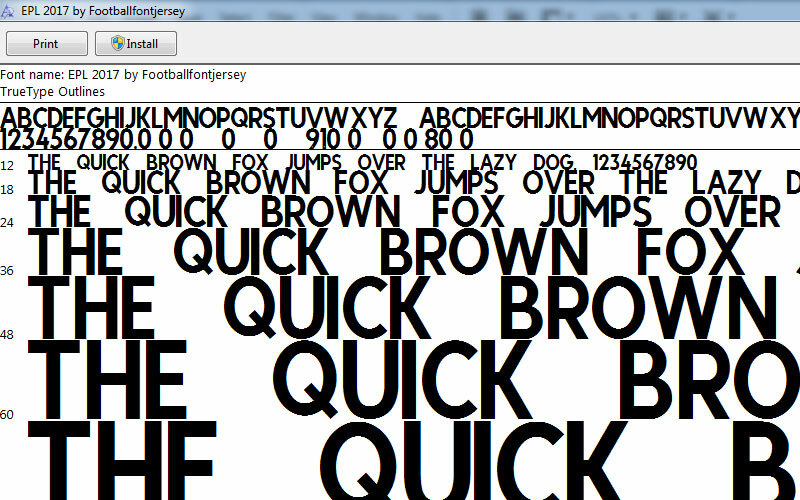 It’s available in TTF and OTF format , TTF format for Windows and OTF for Mac. We collect them in ZIP file , you must extract first and instal. To install font same like other font you download from other source. 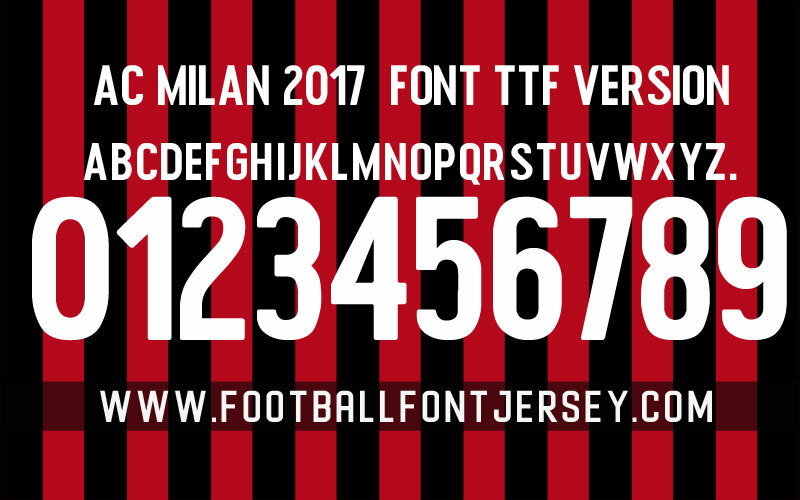 AC Milan font has logo in number , for TTF and OTF number without logo , we will update for number with logo soon. Please check your email has registered after payment completed and sometimes link will go to spam folder , please check first. 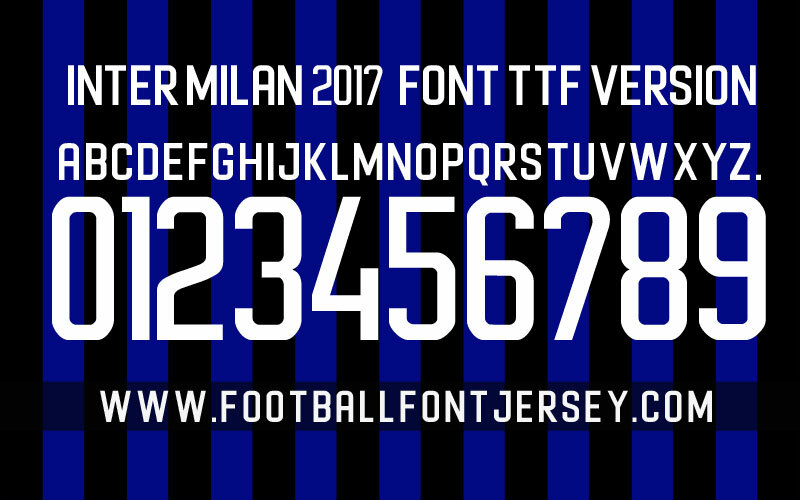 Now we update for Inter Milan 2017 / 2018 font , for TTF and OTF format only for one layer style , you can edit by your self on coreldraw or ilustrator use contour tools , please read carefully before you make purchase , you must extract first before use because you will get .zip file contain 2 file TTF and OTF , TTF is for Windows’s user and OTF for Mac’s user. No complain you dont get font file , you will get link for download automatically after completed payment please check your registered email and your spam folder. 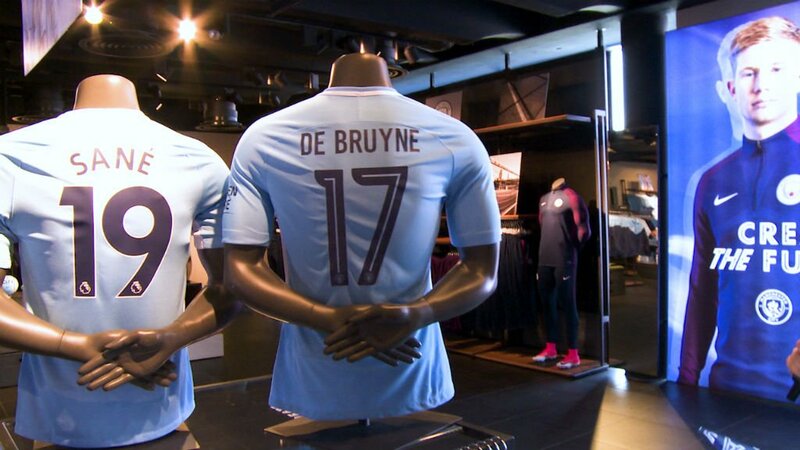 English Premier Legaue Font 2017 is font for all club will play on English Premier Legaue season 2017 / 2018. 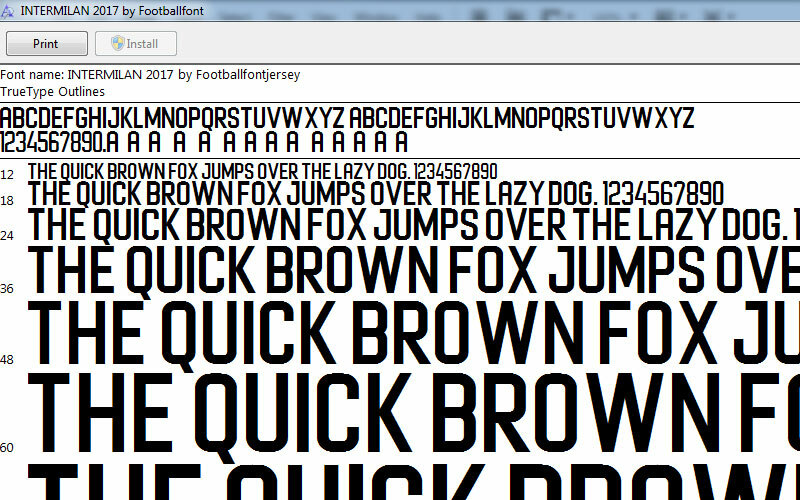 This font available in 2 format TTF and OTF , TTF is for Windows’s User and OTF for Mac’s User. Please extract first before use and dont ask how to use this font because it’s same font like other font. 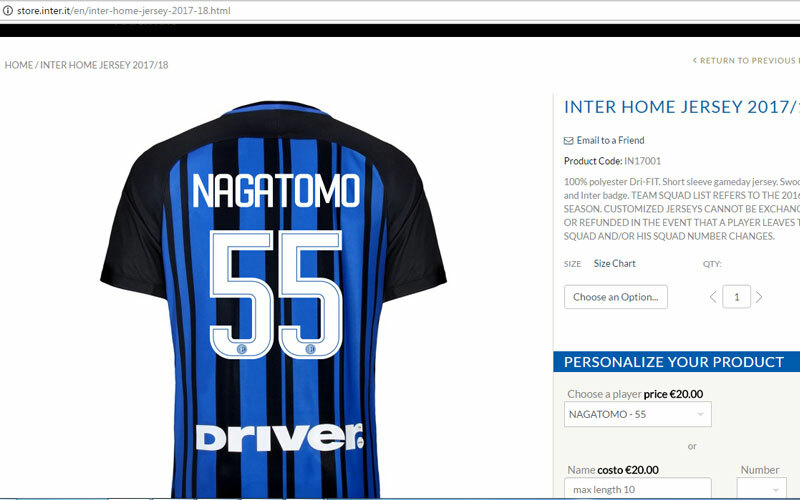 For number we made 2 kind , with logo and plain , for with logo use SHIFT button.